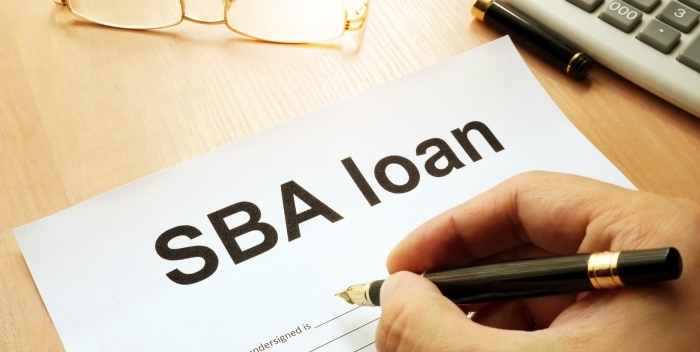 Many business around the United States can confess that they have been handed a lifeline by the SBA( Small Business Administration) Program as it is has assisted them to get loans when other lenders were not ready to lend them. 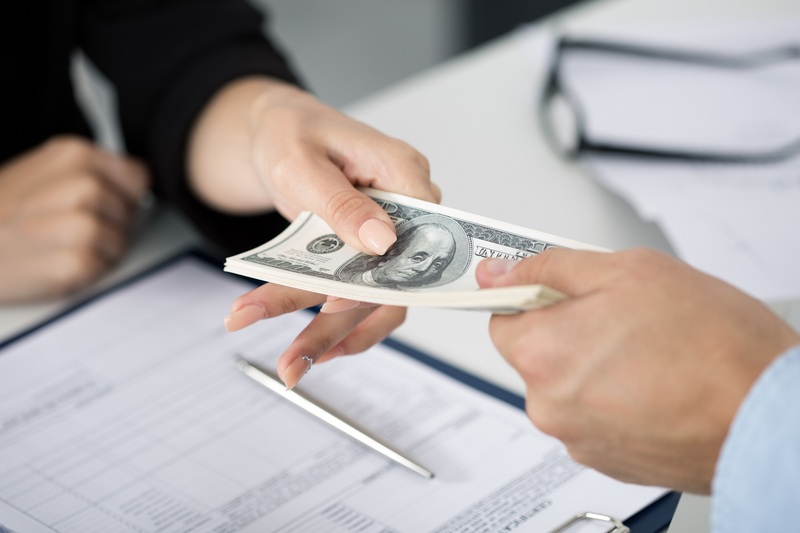 The goal of the SBA is to guarantee loans issued by banks such as Chase and Wells Fargo, helping business to not only start but also remain in business. But when a small business is unable to pay for the loan, this will lead to a small business loan default. If you are interested in the loan, you need to understand what happens when you default on the loan and the requirements for a sba disaster loan forgiveness program. It is very risky to invest in the small business. This is due to the fact that you will need a lot of capital and the business can take years before it becomes profitable. As an entrepreneur, you may already be having the drive, inspiration and know-how for starting the business, But you will not have the capital that will get you started or even access the loan. Even though the SBA also needs a certain amount of security, you will qualify for the SBA loan even with a less financial investment. This offers a chance to small businesses to prove that they got what it takes to succeed. You will need to bear in mind that since the SBA is an agency of the federal government and therefore, the government will have a part in your loan. However, you should remember that when you take the SBA loan you aren’t borrowing directly from the SBA. The agency was only put in place to guarantee part of the loan that you get from lenders. Therefore, there will be the federal government and the lender who will invest in you while expecting a return on the investment. When banks have to follow up on someone in the SBA default program, they may opt to reduce the damage that can occur as a result of the default. Even though all new terms will be in the favor of the bank, this kind of arrangement will be beneficial to both parties. You will need to realize that if you get to an agreement with the lender, you will also need to have the agreement approved by the SBA. This can lead to the red tapes commonly associated with the federal agencies. After the occurrence of a small business loan default, this is where the process of collecting the loan will begin. You will receive a letter from the bank and they will also call you. You need to note that the guidelines issued by FTC on how, when and where you can be contacted will not apply here. The other laws that will apply will differ from one state to the other. If you don’t reach an agreement in this stage, the bank will proceed in accordance to the SBA loan agreement. For instance, as per the agreement, you may be asked to sell your assets especially if it is a business asset. The lender can also auction your business stock causing the collapse of your business. Before filing with the SBA for the compensation of the loan section, the lender will need to exhaust all their options in trying to recover the debt. After the lender is done with you, SBA will still demand that you pay the money that they compensated the bank with. They will first send you a demand letter to pay the loan with 60 days. If unable to pay within this period, you will need to provide an offer in compromise. The government agency with thoroughly scrutinize your finances to determine the amount that you can pay. To understand the entire process well, you will need to seek the help of an sba loan consultant.